Maximum credit hours, PRSSA meetings, homework and the list goes on – PR majors are busy. While your classwork and PRSSA involvement can boost your resume above the rest, an internship may be the critical piece needed to land your dream job down the road. While many think that squeezing in an internship may seem impossible, there are ways to fit one into your schedule. Look at the courses for your school’s degree program, when are they offered? How many credits do you have to take a semester? 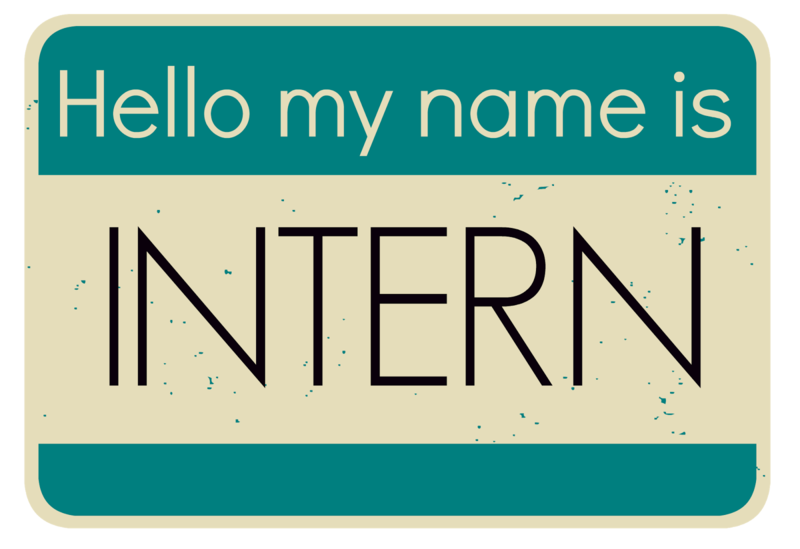 Perhaps you’ll have a semester with less credit hours, therefore, think about planning to pursue internship opportunities for that semester. 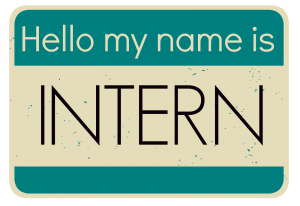 Taking action now and networking and asking advisors about internship opportunities for a future semester will put your mind at ease. Jump-start your search and plan a course schedule that will allow for a lower course load to open hours up for internship experiences! Maybe the closest agency is an hour away from your school but that doesn’t mean commute time is required to get an awesome internship. Many universities hire students interns on to their communications team across a variety of departments to run social media, capture video, provide graphic design support and more! Ask your departments professors if they know of any internships on campus, talk to your adviser and network with upperclassmen to ask what experiences they have had interning during the academic year. There are many internship opportunities and part-time gigs that are entirely online and can be done remotely from your dorm room. These internships are typically more flexible about work hours or are simply assignment based so you can work at any hour that fits for you, as long as you are hitting an end deadline. These jobs range from design to social media management and can show future employers you can be trusted to manage work on your own and work to a deadline. Having a planner or using a digital calendar like Google Calendar can keep you on schedule and ease nerves about not being able to fit projects in. Diagramming out your week may seem daunting but it may reveal a lot of extra time in your day! This also gives you something to show to your employer so they understand your schedule and can have a copy to know when they can expect you in office. 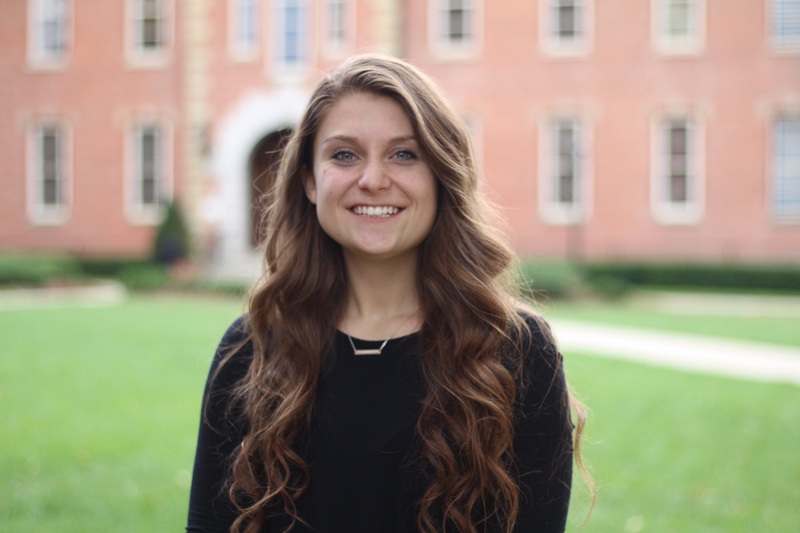 Emily Zekonis is a third year Strategic Communications/Public Relations student at West Virginia University. She currently serves as the Treasurer/Fundraising Chair of WVU PRSSA and Co-Conference Coordinator for West Virginia University’s 2019 Regional Conference. Emily will be graduating in spring 2020 to continue her education at WVU with an M.S. in Integrated Marketing Communications. Follow Emily on Twitter @EmilyZekonis or LinkedIn.